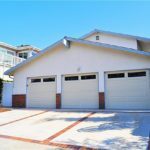 Turnkey 6 plex in popular rental Mesa Del Mar area. Large 7400 sq. ft. building sitting on a 10,000 sq. ft. lushly landscaped corner lot with 8 dedicated covered parking spaces. Unit mixes: One 3 bed 2 bath, three 2 bed 2 baths, and one 1 bed 1 bath. 6 separate gas and electric meters, water is paid by Landlord. All but 2 of the units are town home style with their own private patios/balconies. 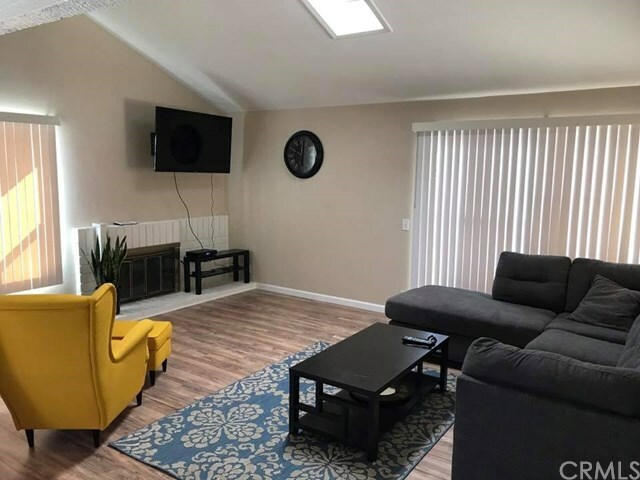 All units conveniently have washer and dryer hook ups and all have been renovated with wood floors and granite counters. 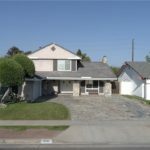 This is a perfect investment opportunity for a 1031 exchange, value added investement, or a potential condo conversion project with income in place, please check with the city of Costa Mesa. 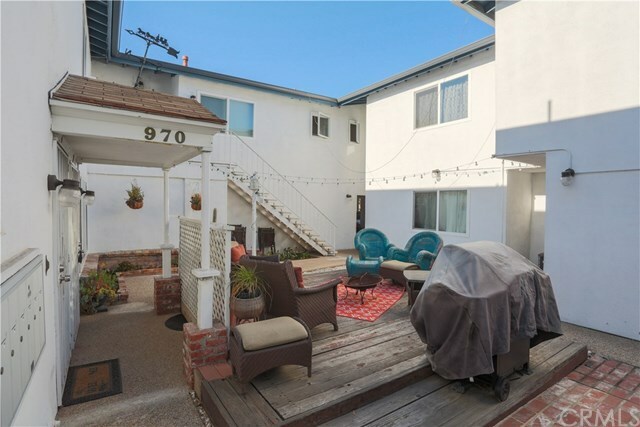 Close to beaches, South Coast Plaza, commerce centers, 73 toll road, 55, 5, 22, and 405 freeways.